The Electoral Commission (EC) is expected to hold a forum on the last week of October during which political parties are expected to make presentations on whether there is a need or not for a new voters register to be complied ahead of the 2016 election. The EC expects that at the end of this forum a consensus would have been reached on this matter which has sparked a raging public debate among political parties and other civil society organizations. Two opposition parties, the New Patriotic Party (NPP) and Progressive Peoples Party (PPP) are spearheading the crusade for a new voters register to be compiled ahead of the 2016 elections which promises to be keenly contested. The two parties claim that the current album is fraught with anomalies. NPP claims there are over 76,000 Togolese Nationals on the electoral roll. However the ruling National Democratic Congress (NDC) thinks otherwise, insisting that putting together an entirely new album is a waste of resources. 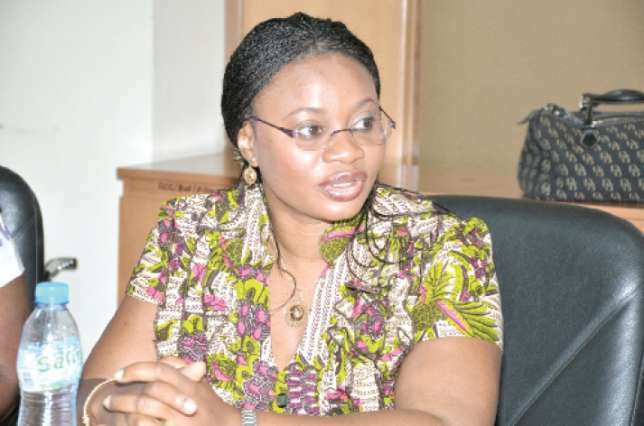 Speaking to the media after an Inter Party Advisory Committee (IPAC ) meeting Wednesday after the EC Chair, Mrs Charlotte Osei stated that her outfit has currently received 30 petitions, 15 of which came from political parties and the rest coming from Civil Society Organizations and other individuals. 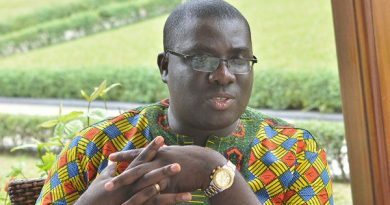 “We are currently evaluating the proposals received so far, and also examining the claim of a bloated register made by the NPP. We’ve engaged private IT experts to investigate the issue. Compiling of a new voters register is not something which should be determined by some two or few political parties. We’re consulting broadly, because there is a lot of value in listening to all views in the spectrum”.